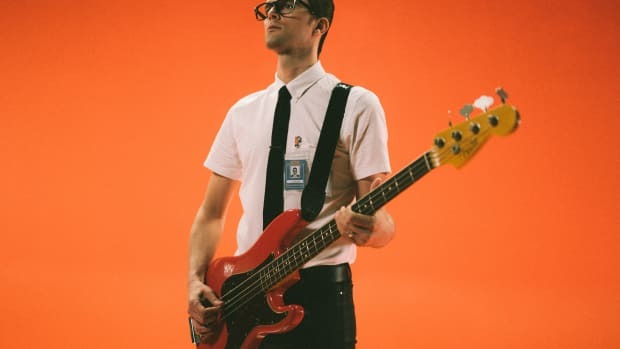 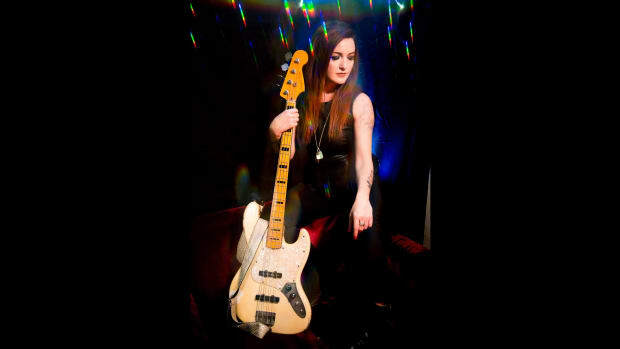 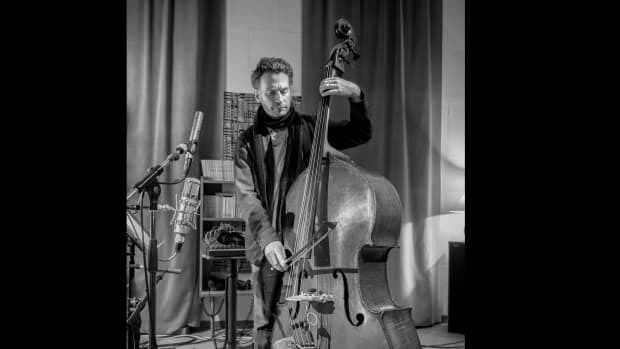 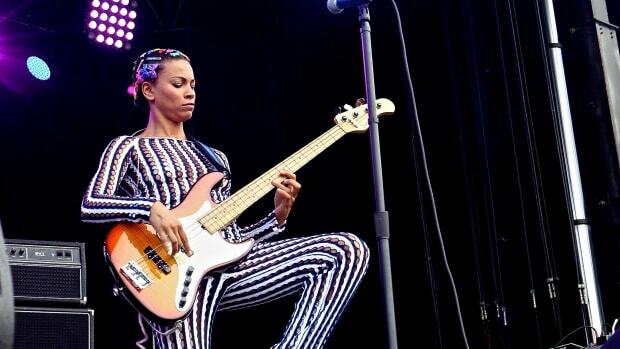 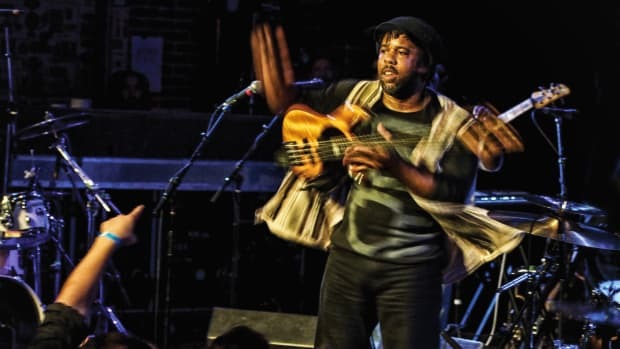 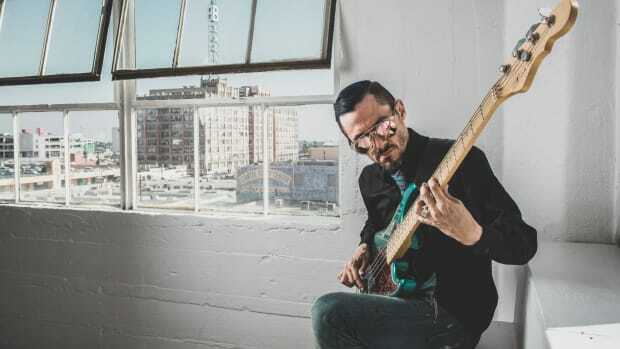 Daisley’s otherworldly rhythmic and melodic sensibility adds a nuanced, Paul McCartney-like touch to his bass lines and firmly cements his place among rock’s most influential players. 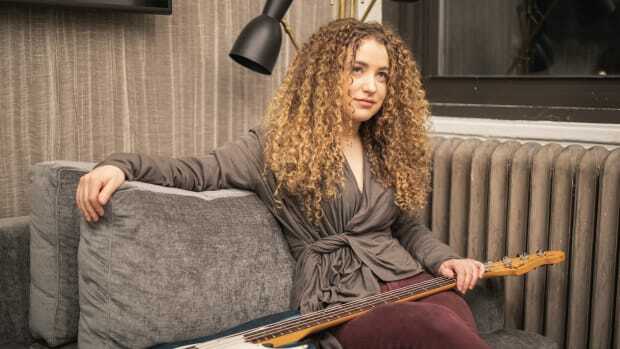 With her debut solo album, Adeline is coming into her own as a solo artist. 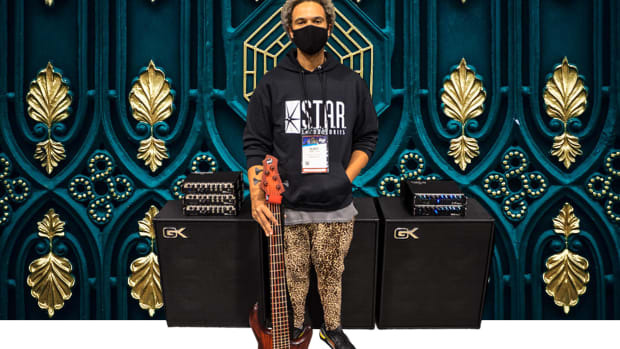 Bass ninja Robert "Bubby" Lewis took a quick break from his practice regime to answer our 10 Questions. 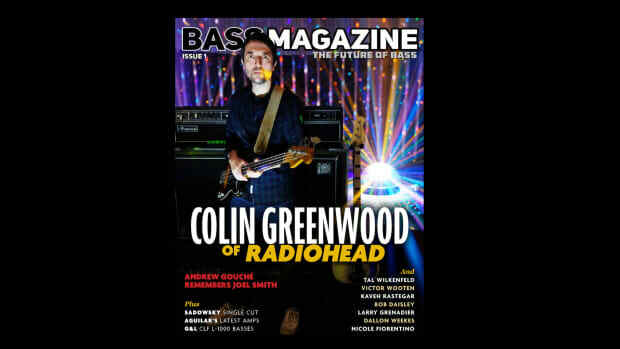 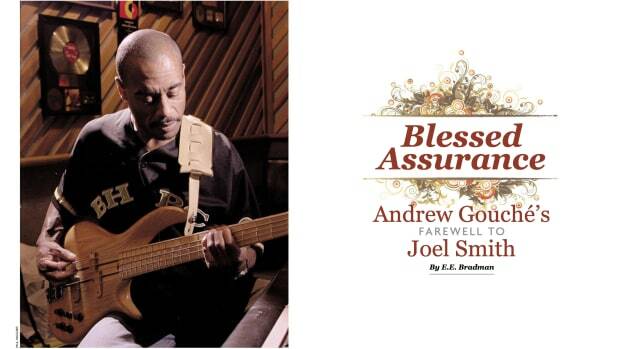 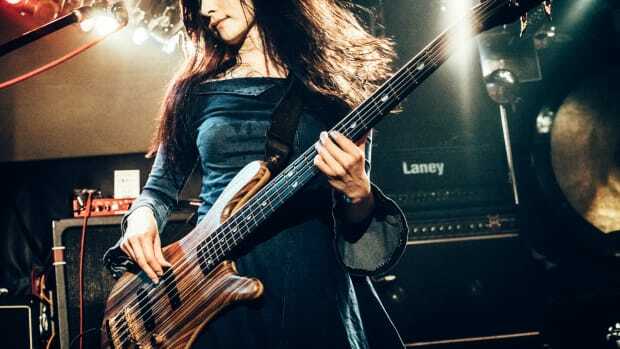 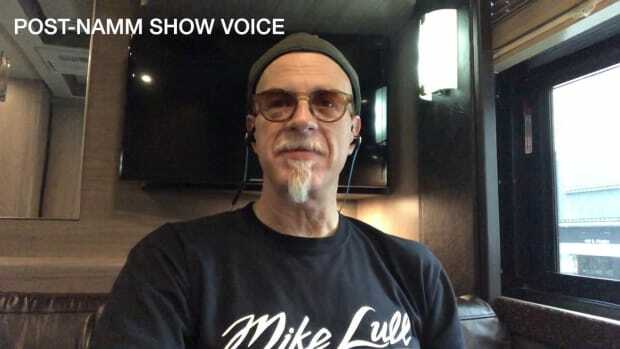 Colin Greenwood of Radiohead, Tal Wilkenfeld, Victor Wooten, Andrew Gouché Remembers Joel Smith, Bob Daisley, Nicole Fiorentino, Pancho Tomaselli, Adeline, Kiyoshi, Larry Grenadier, Dallon Weekes, Kaveh Rastegar, reviews of Aguilar's Tone Hammer 700 & SL 115, Sadowsky's Singlecut, G&L Guitars CLF L-1000, and columns by Jim Roberts, Jonathan Herrera, John Goldsby, Steve Bailey, Karl Coryat, Patrick Pfeiffer, and much more! 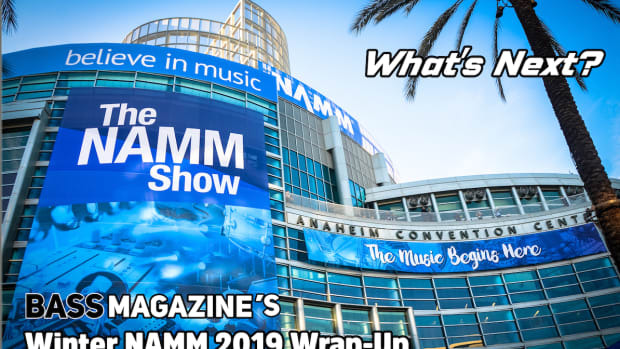 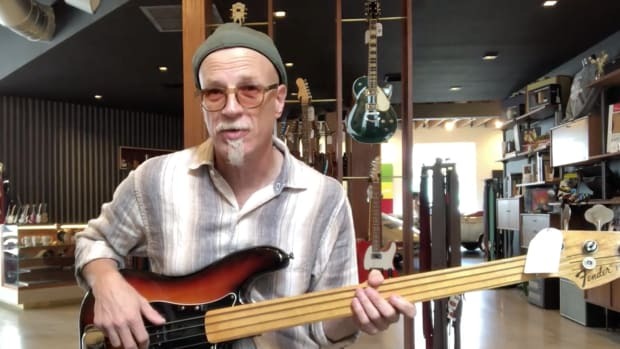 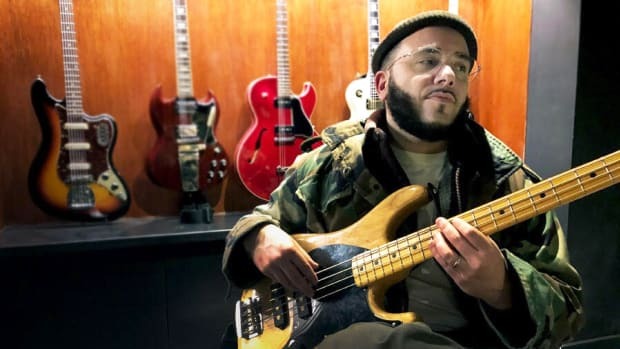 Bass Magazine's own Ed Friedland checks in from the road with The Mavericks from Miami, Florida, where he visits Walt Grace Music Shop to test out some vintage basses. 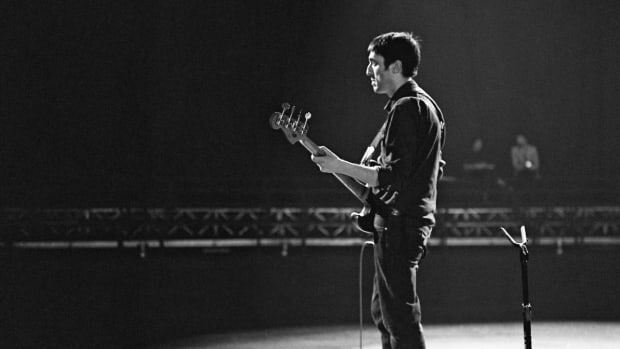 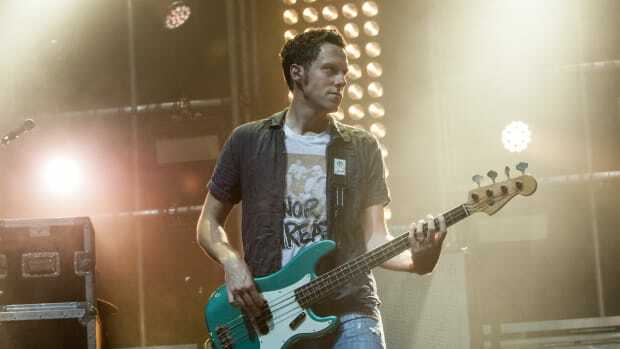 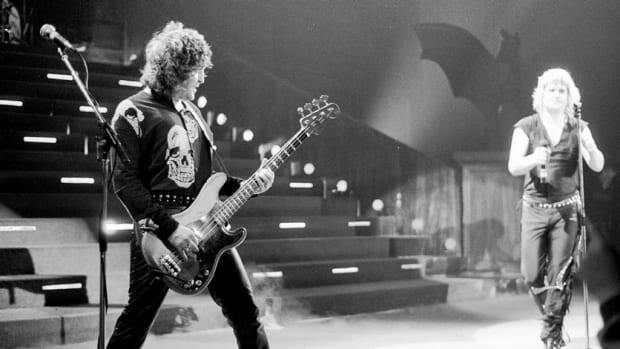 Your favorite rock bass player's favorite bass player is a guitar player. 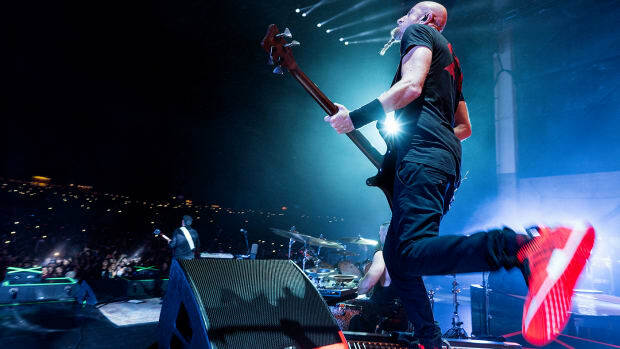 The man behind System Of A Down unveils his new line of Warwick signature basses and his freshly minted lifestyle brand, 22 Red.